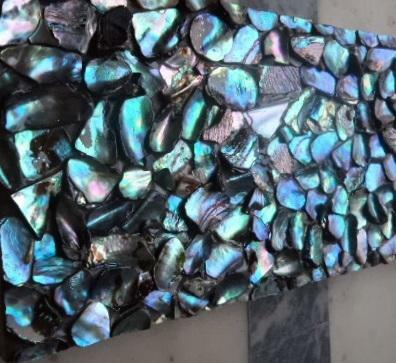 With our efficiency and in-depth knowledge, we are engaged in manufacturing, trading, distributing and supplying a comprehensive gamut Mother Of Pearl Tile. The offered products are processed by our brilliant workers and skilled professionals using modern machines and optimum grade raw material to ensure flawless supplies from our end. In addition to this, our offered products are highly praised by our esteemed clients for their long life & reliability. Clients can avail these products.